Microsoft is now testing Windows 10 Creators Update build 15000 for PC and build 10.0.15000.1000 for mobile devices. The build 15000 was compiled recently. There is no new feature in this build, just minor improvements over previous builds. However, insiders might not receive PC build 15000 or mobile build 10.0.15000.1000, as the company will release next insider build in 2017. Microsoft may release build 15005 or build 15007 for Insiders in first or second week of January 2017. 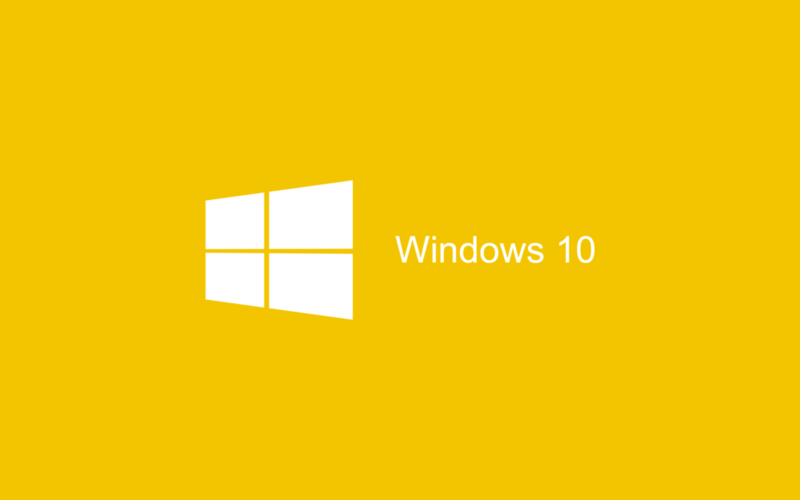 Meanwhile, Microsoft released Windows 10 update kb3213522 build 14393.577 for PC and mobile build 10.0.14393.576. Also, cumulative update KB3206309 build 14986.1001 is now available for Insiders members.